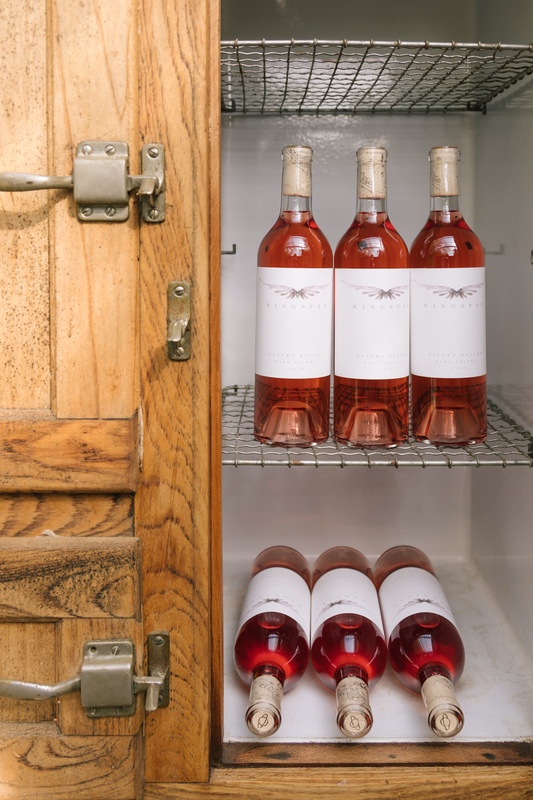 W I N G S P A N Rosé is a blend of Cabernet Sauvignon from The Ravens, a single-vineyard estate in Calistoga, and Petite Sirah from Stags Leap Ranch. They are landscapes defined by rocky palisades and forest, composed of volcanic and loamy soils. These demanding terrains put tough love on the vines, yielding fruit that is rich in flavor and structure. 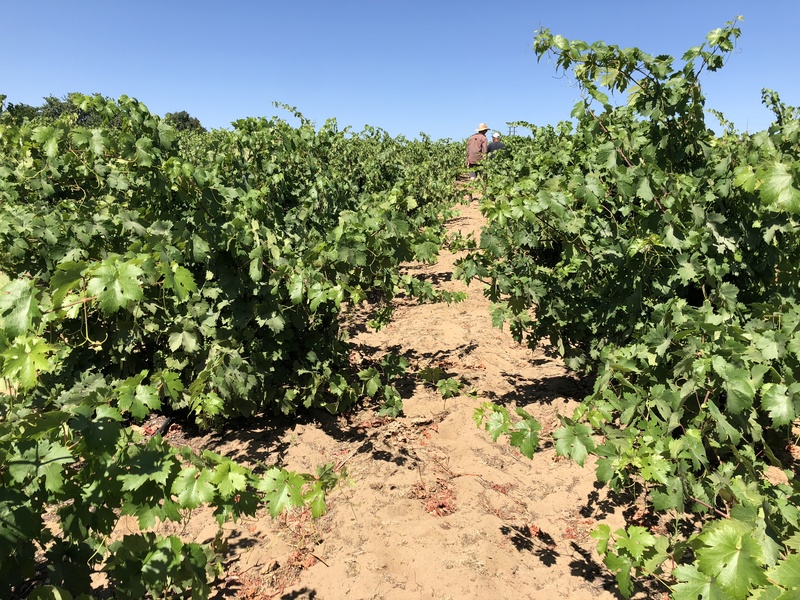 These vineyards are organically-farmed, and the fruit is hand-picked and hand-harvested before undergoing natural fermentation with native yeasts. The Cabernet Sauvignon creates depth with its earthiness and dark-fruit profile, highlighted by hints of pomegranate, while the Petite Sirah adds brightness and balance with its passionfruit + wild-strawberry notes. Exhibiting a vivid, ruby glow, with a rich, Provençal style, the 2016 SATURN RETURN is a lush rosé that beautifully complements a variety food, or drinks perfectly on its own. Copyright © 2019 WINGSPAN Wine.